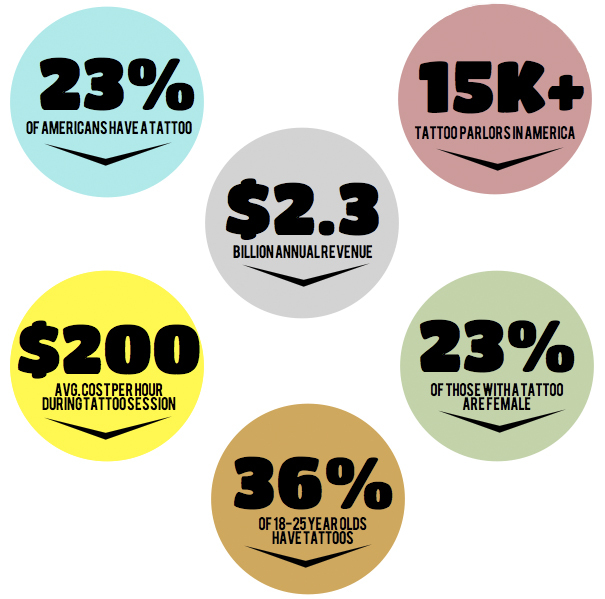 There have been periods in history when tattoos were deemed a “fad” that would pass in time but time has proven different – 23% of Americans have tattoos as of 2014; that’s 1 in 5 people. Many actors, actresses and models proudly display their beautiful work for the world to see, yet most Americans cave under the pressure of society telling us to cover up. A slew of restaurants and retail jobs require all tattoos to be covered while on the clock and our question is why? With the number of tattooed individuals rising each year, why is society still deeming the ink ‘unacceptable’? Tattoos have truly held a prominent place in history – from tattooed sailors and pirates, Nazi’s inking those in camps, gang member initiation rituals, to tribe members in Cambodia, Laos, and Thailand using tattoos for protection against evil and to increase luck, the history of the art is quite remarkable. Hand-poked tattoos, which originated in 18th century Japan, have become more and more relevant within the tattoo community as of late. Even The Metropolitan Museum of Art has acknowledged the technique and is currently displaying a showcase of ink art. More often than not, companies will explain to employees that their tattoos, no matter what they’re of, will be offensive to consumers and patrons, again begging the question why? The numbers speak for themselves; a crowded elevator is likely to hold three or more tattoos so who are we really offending? Eleven percent of the older generation (50-64 year olds) fall under ‘tattooed’ and are the main culprits behind the offensive line. Although they may be offended current-day, back in the 1960s cosmetic tattooing became very popular (tattooed blush, lipstick, eyeliner) and in the later portion of the decade, tattoos were largely featured in magazines, TV shows, and film. 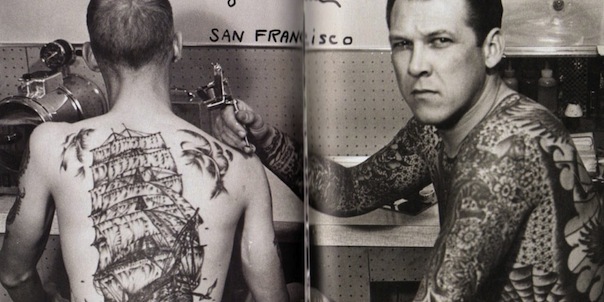 A man named Lyle Tuttle holds the credit for the tattoo boom of the 60s, working on famous women and gaining recognition in the press as ‘the best tattoo artist of his time’. Americans have made tattooing very mainstream as television shows like Miami Ink, Ink Master, and Best Ink have become hits across the country. One particular artist who has thrived off of being featured on television for her work is Kat Von D; she has gone on to become one of the top-rated artists in the country. Her client list is extensive, ranging from the likes of Miley Cyrus to Dave Navarro, and her going rate for a tattoo starts at $500. Although she has more than 60% of her body tattooed, the artist surprised fans by branching out and creating a makeup line for Sephora intended to conceal tattoos. Society raises us to believe that tattoos are a form of rebellion – a fact that has also been proven with studies showing 50% of people associating tattoos to rebellious behavior – but what we don’t grow up hearing about is the beauty of body art along with it’s history. As the years pass and the percentage of those with tattoos continues to grow, it’ll be hard to argue their offensiveness. After all, most of our ancestors were the ones to create different forms of tattooing! Click here for information on the Ink Art exhibit at the Metropolitan Museum of Art. Click here to check out original hand poked tattoos by Max Harris.